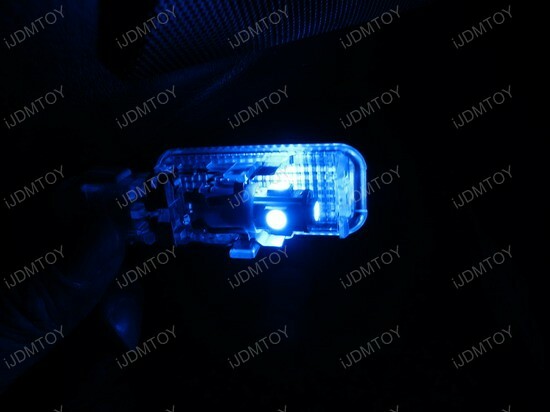 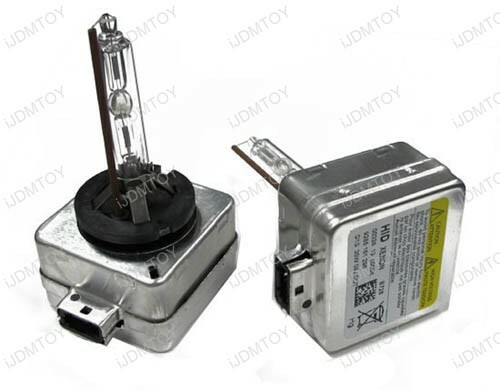 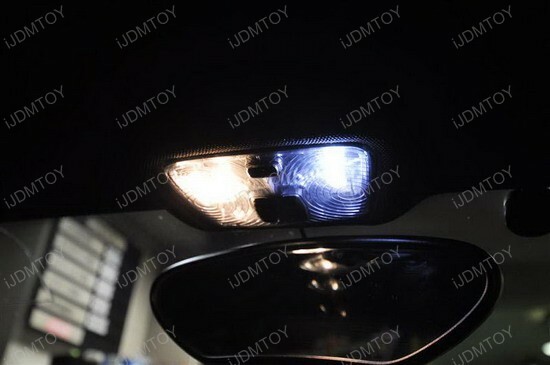 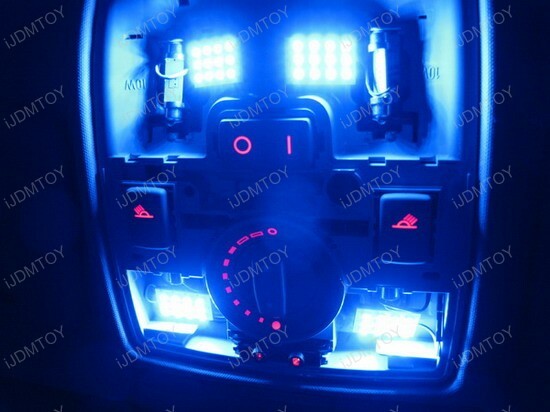 Recently, a customer of us installed our iJDMTOY LED bulbs for his 2004 Audi A4. 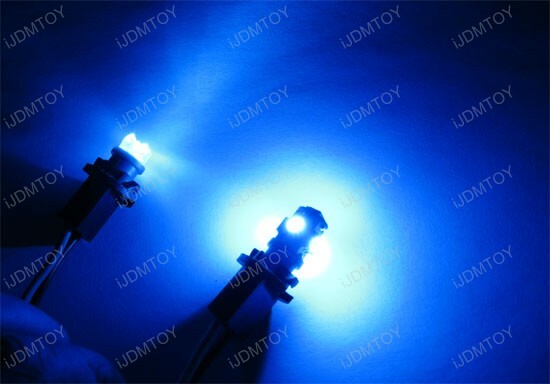 After the installation, his car was transformed into a very cool sparkling blue look. 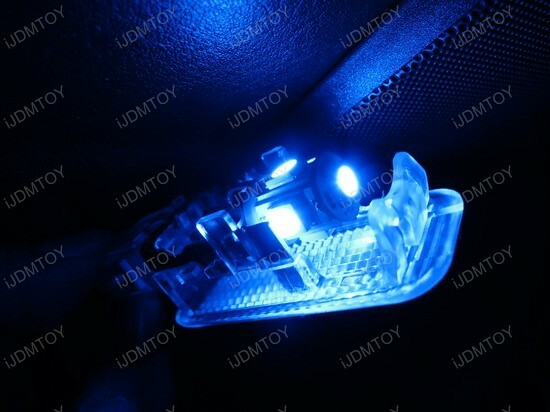 The car LED lights we used for this Audi A4 are: 12-SMD LED Panel Lights and the 2825 T10 LED Bulbs. 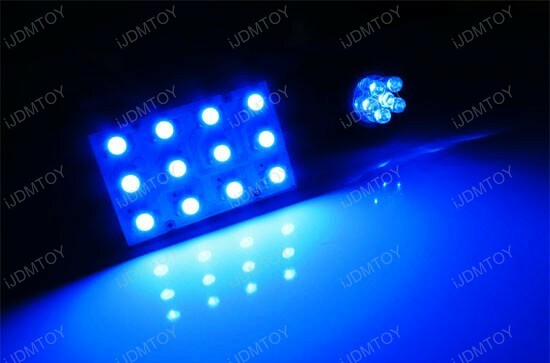 The LED map lights – reading lamps (map lights) have 12 piece SMD LEDs which give a superior lighting in a broad and wide area. 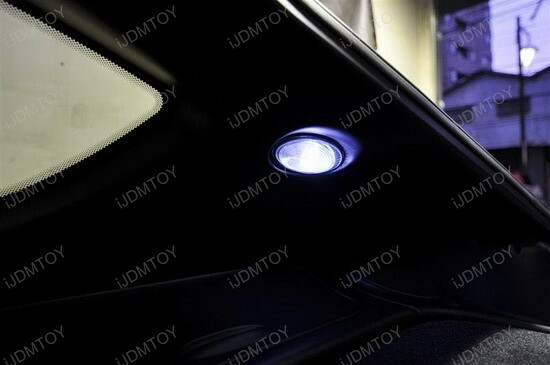 The lighting effect was also enhanced with similar Ultra Blue LED bulbs (size: T10) on all four LED side door courtesy lights so that the entire car was transformed. 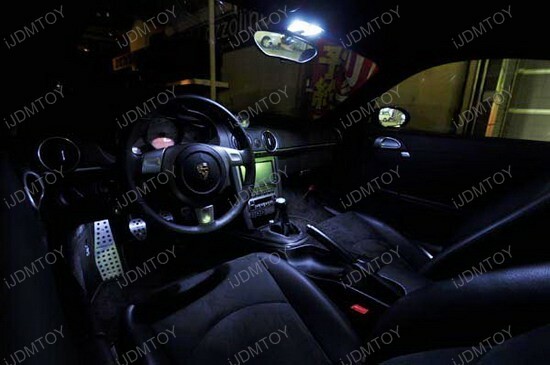 The pictures should persuade you to on how these LED lights work. 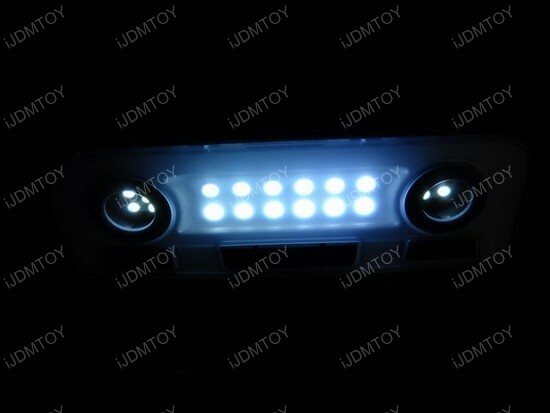 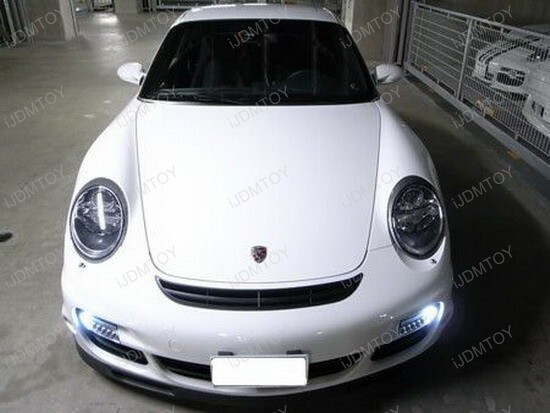 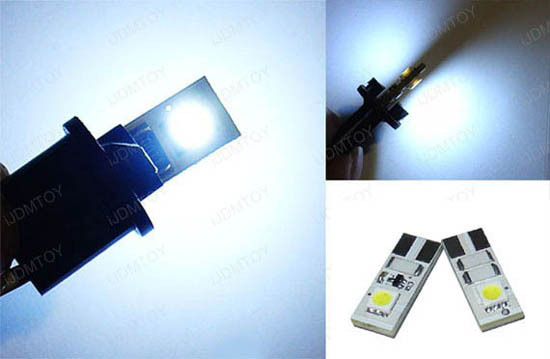 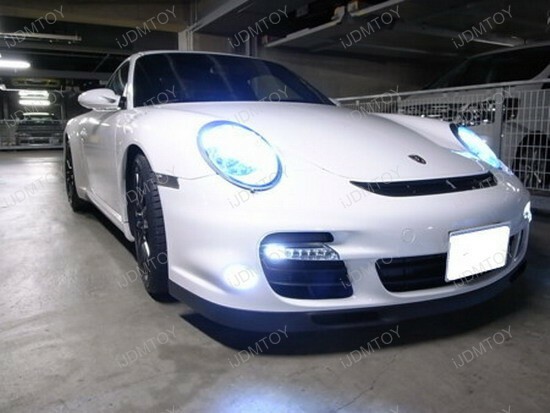 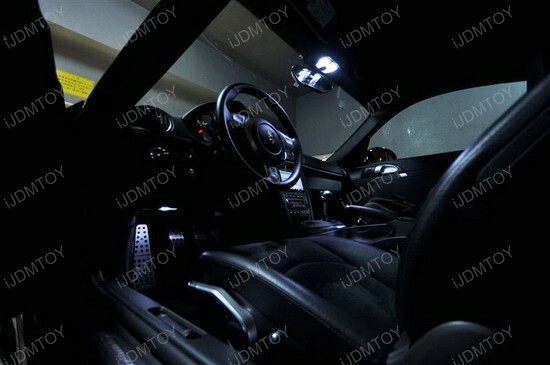 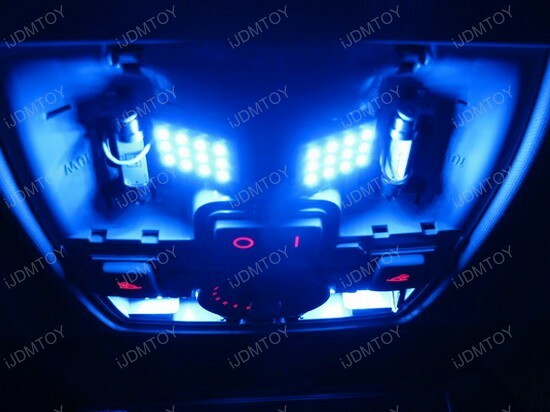 If you want to view more, you can visit our Gallery Pictures For LED and HID. 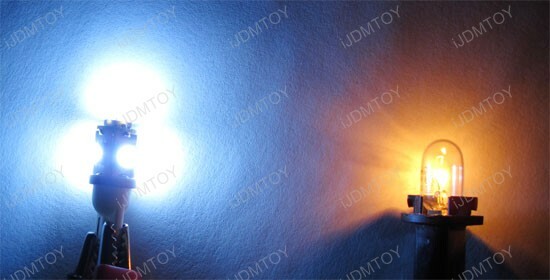 We also have have the detail installations and DIY guides in our LED Tech Support and DIY Guide section.